The connection between Jordi Alba and Leo Messi remains one of the most effective in the world. Last Sunday, during FC Barcelona’s win against Levante (3-0), the Argentinian opened the scoring thanks to good combination play with the left-back. Alba received a pass from Messi before heading it back to the No.10 to finish with a low shot. 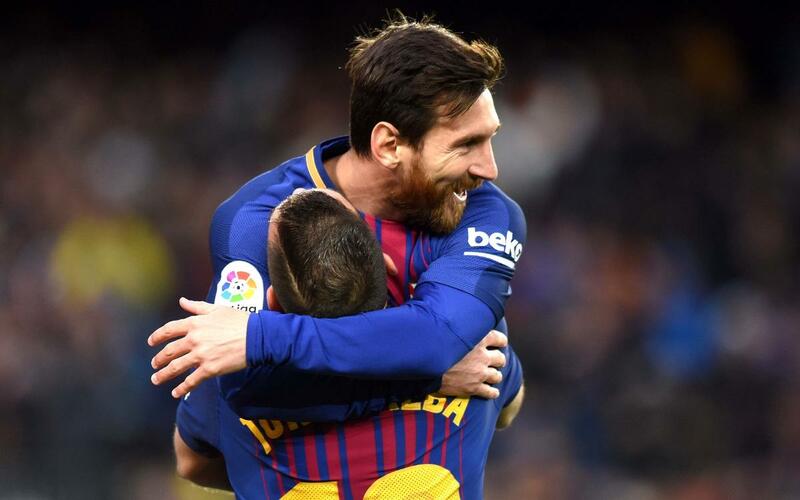 It was the fifth time that Alba had given an assist to the Argentine this season (two against Espanyol, one against Alavés, one more against Athletic Club and the last against Levante). The connection was reversed at Mestalla, when Messi assisted Alba to score the goal which drew the game against Valencia. In total, across each season that the pair have played together, Alba has given 11 assists to Messi. Undoubtedly, the association between the two promises even more joy for FC Barcelona.